Discussion in 'Front Yard Without Lawn' started by Greatgardener, Aug 7, 2017. 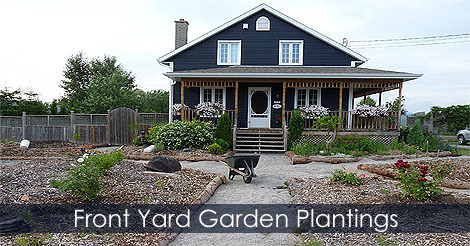 Check out this step by step instructions about my new front yard garden. Detailes steps and pictures.